This item is selling for $199.99 on eBay. Stream your music wirelessly to two Satellite speaker & a powerful Subwoofer at once! 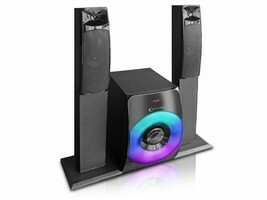 Easy to set up, these professional grade speakers are the perfect in any setting; Living room, bedroom, Studio or even as a Mac Book companion. 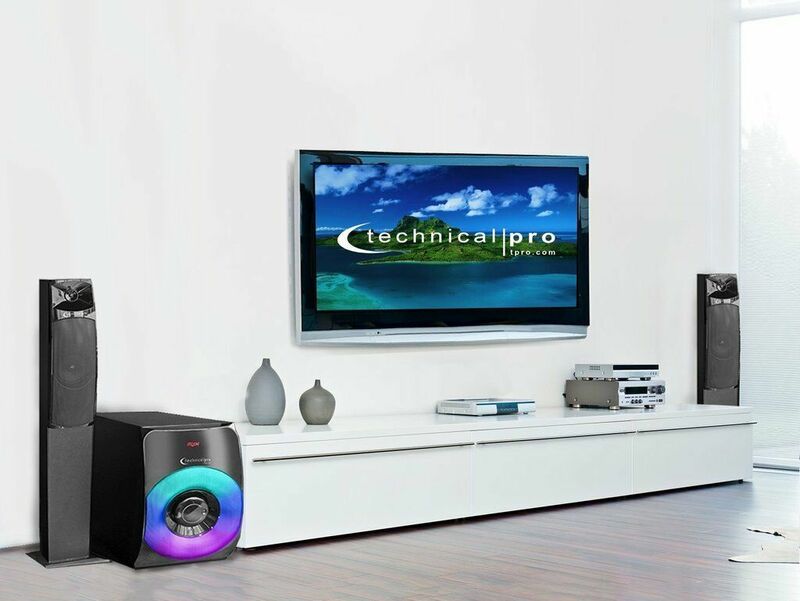 The master speaker’s Bluetooth compatibility allows it to receive quality streaming audio from any Bluetooth transmitting device. The master speaker sends the music to the 2 satellite speakers included. L 26.4" x W 19" x H 21.3"